Welcome to Music School To Go! We are a locally based music school offering high quality private music lessons for children and adults of all ages in the comfort your own home. Are you looking for the absolute best private music lessons in Woodland Hills? 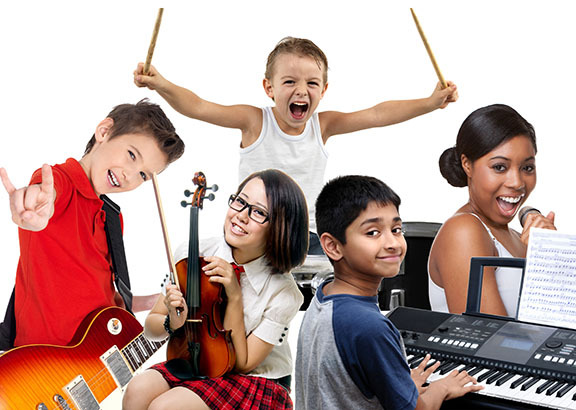 If you are looking for high quality music lessons for children or yourself, you have come to the right place. We provide fun and engaging private music lessons in Woodland Hills for children of all ages from beginner to advanced. Music lessons for beginners is our specialty. 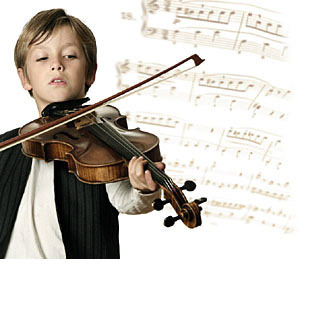 In addition, we also specialize in music lessons for children. We pride ourselves in our ability to nurture the talents of kids, teens and adults, tailoring lessons to your individual needs regardless of your age, skill or experience level. Our music teachers in Woodland Hills are ready to help you learn! Lessons are offered in 30 minute, 45 minute and 1 hour blocks, making lessons the perfect length for each student based on their age, experience and attention span. All lessons are customized with personalized lesson plans according to each child's skill level and area of interest. Lessons include reading music as well as the fundamentals of music. Our teachers always end each lesson with something fun such as a favorite song or riff. Finding the right teacher has never been easier. The main reason to learn music with is our outstanding music teachers. Our highly skilled instructors have music degrees from prestigious institutions such as Berklee College of Music, New England Conservatory of Music and similar music schools. Additionally, our teachers are university trained musicians and educators who are skilled in our teaching method. We have the absolute best team of highly qualified, experienced, and talented music teachers. We are proud to have the most professional and capable teachers in the industry. Finally, they are consummate musicians whose talents and passion enable them to work with students of any age or skill level. Not only are our instructors highly skilled, they truly know how to explain concepts and enjoy music with students of all ages and levels. At Music School To Go, your teacher will be friendly, patient, professional, and FUN! We teach beginner, intermediate and advanced musicians. Our instructors are adept at teaching children and adults of all ages in a variety of styles from classical to popular music. Whether you want to learn Bach or Alicia Keys, our teachers are happy to help you become the musician you want to be. At Music School To Go we believe that music should be something that you enjoy for a lifetime. So try not to put unrealistic expectation on yourself or your children to learn to too quickly. Everyone learns at a different pace. The key is to be able to enjoy the journey. When you sign up for lessons, one of our highly qualified teachers will come to your home. We'll carefully match you with the right teacher who suits you best and personalize lessons to your age and skill level. No need to worry about driving in traffic to and from lessons and waiting for the lessons to end, not to mention the gas expense to get you there and back. You'll love the convenience of lessons in your home! Each year we proudly offer two fun, low key recitals so you can show family and friends your progress. Participation in recitals is voluntary but highly encouraged. The recitals help you stay motivated and to practice more. These music recitals are free, and we do not charge recital participation or admission fees. No registration fees, no long-term commitments, no hidden fees. All our students are on a month-to-month basis, and you are under no obligation to enroll for any "set" period of time. You can begin whenever you like and can discontinue at any time. Whether you are a beginner, intermediate or advanced player, we have a friendly and highy skilled music teacher in Woodland Hilll, CA ready to help you learn. Contact us today to schedule your private lesson. We have been serving families in and near Woodland Hills, CA since 2004. It is our hope that your family is the next to join our Music School To Go family!